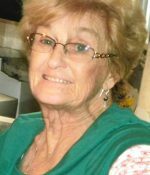 Remembering Elizabeth A. Watts | Remembering Elizabeth A. Watts | De Soto Obituary Search | Dietrich-Mothershead Funeral Home, Inc. Remembering Elizabeth A. Watts | De Soto Obituary Search | Dietrich-Mothershead Funeral Home, Inc.
Elizabeth A. ‘Liz” Watts was born in St. Louis on November 12, 1945 a daughter to Troy and Urbana “Midge” Kennon. 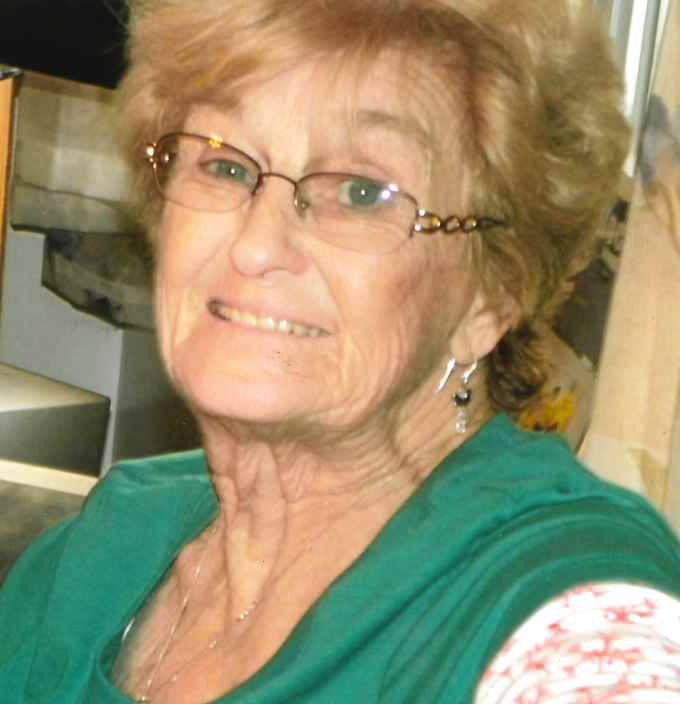 She died on March 24, 2019 at Scenic Nursing and Rehabilitation. She is survived by her husband of 53 years Kenneth Watts, Hillsboro; three daughters: Vicki St. Clair, Ironton, Lisa Newkirk, Valles Mines, and Melinda Jarvis, Fenton; one son: Timothy (Melody) Watts, De Soto; nine grandchildren: Dominic, Kelly, Jake, Nathan, Ashley, Michael, Chad, Abigail, and Nicole as well as several great-grandchildren. She is preceded in death by her parents; one grandson: Jared Jarvis; one great-granddaughter Melany Dollar; and a son-in-law: Larry Newkirk.